Here are a few teaser shots of our party this weekend. The theme…BOND…James Bond. I’ll post more pics when I get the professional photos. 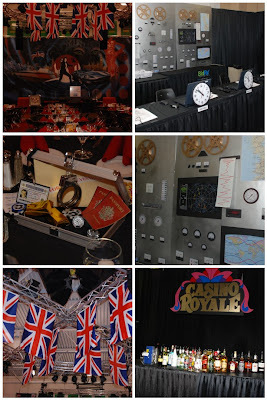 This entry was posted in 007, British Party, Casino Royale, James Bond, Spy Party on March 1, 2010 by Setting the Mood.